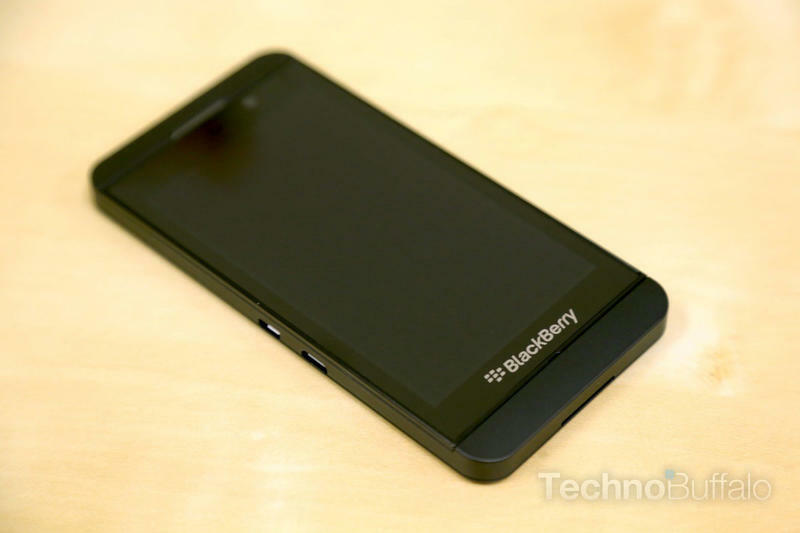 The BlackBerry Z10 is reportedly doing quite well in the U.K.—where the device was made available following the device's announcement—but one analyst suggests initial sales don't necessarily mean demand is high. In fact, Canaccord Genuity's Michael Walkley says supply constraints are the reason some stores sold out so quickly. "Limited initial supply was cited as a reason for early post-launch stock-outs at some carrier stores versus overwhelming demand," Walkley explained. According to Walkley's report, most U.K. locations received about 15 units, which then sold out over the first two to three days. "BlackBerry has only closed the gap with more mature smartphone OS platforms and offers limited differentiating services or features to win back customers from more mature ecosystems," Walkley said. However, BlackBerry on Wednesday released a statement to suggest the company's sales have eclipsed anything it's done before. We haven't given our final verdict of the company's BlackBerry Z10, but we're enjoying it so far. Enough to pry our attention from Android and iOS? You'll have to wait to find out. In the meantime, it seems sales a doing very well—at least according to BlackBerry. Those anticipating the device here in the U.S. still have another month wait until the Z10 becomes available, so we'll see if the company can continue its "best ever" streak.